SoulLight SoulCollage® is on Facebook. Click on the logo on the left and "Like" my page to stay in touch and view more information that is not necessarily posted on this website. ​One of my hobbies is collecting bookmarks and I have a website & blog that highlights and shares my bookmark collection. The OM Bookmark featured on left is one of my favourites in my collection. It is made of cloth, with a card insert, and measures 15cm x 7.5 cm. Another favourite is the "Time for yoga" bookmark below. It is from the "Time for Yoga" studio in Antwerp, Belgium and was obtained by me in a bookmark swap with a Belgian collector. I like that the wise owl is saying... it's time for yoga. Indeed! This bookmark is card and measures 21cm x 5 cm. 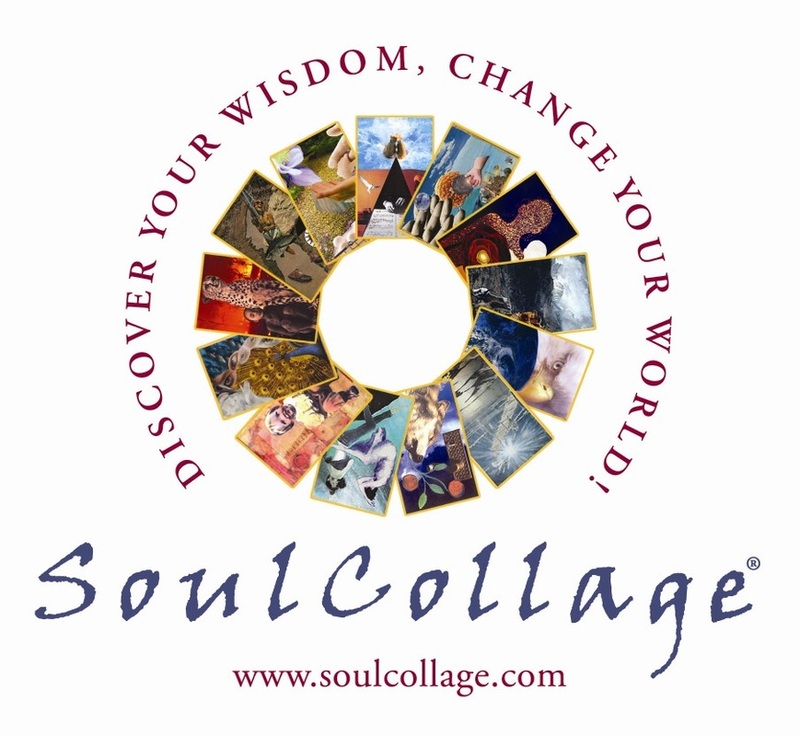 Yet another treasure in my collection (see right) is the promotional bookmark from SoulCollage® Inc., announcing the SoulCollage® App - a marvellous app which I frequently use! ​I also write haiku. ​My love of reading and then writing haiku began in the 1980s and several of my haiku have been published in print and in online haiku journals and now on my own haiku website.